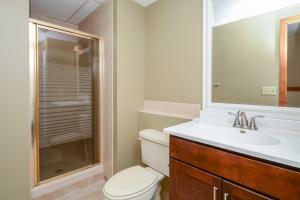 NEWLY REMODELLED. 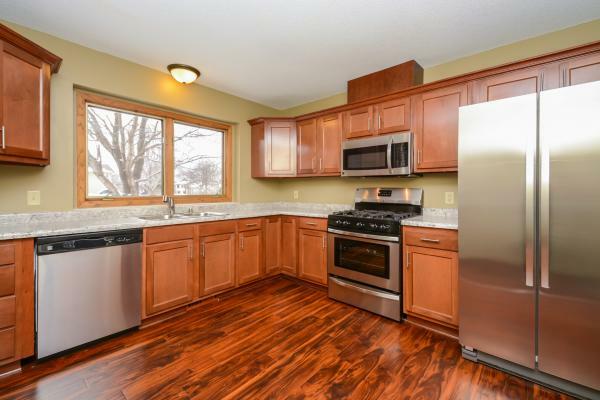 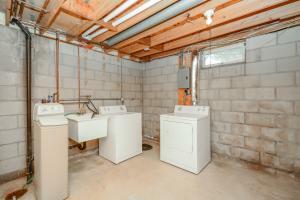 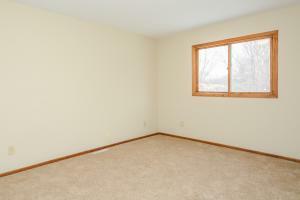 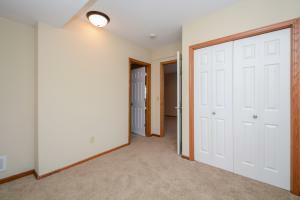 ALL THESE ARE NEW:FURNACE, AIR CONDITION, WATER HEATER, APPLIANCES, KITCHEN, BATHS, FLOORING, MILLWORK. 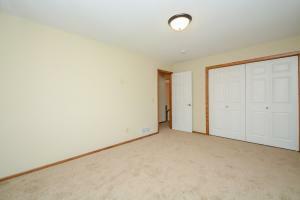 Home is close to Mall & Bus line. Outstanding value in this 4-level home. 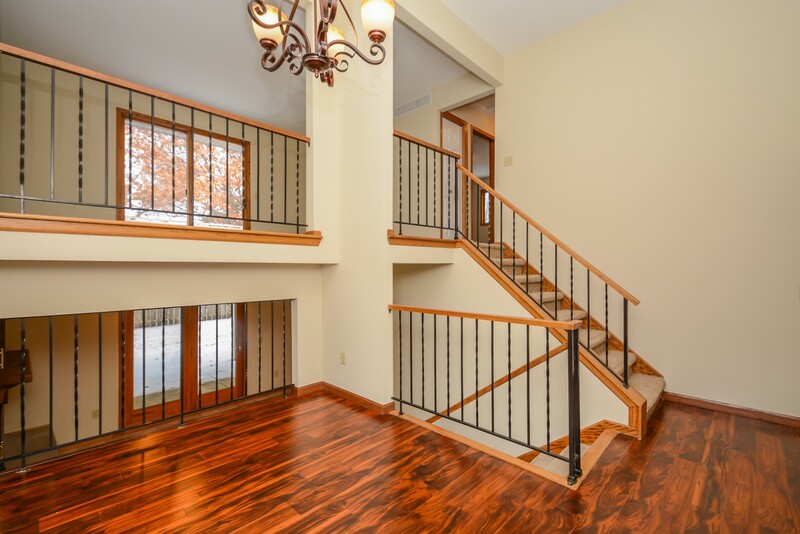 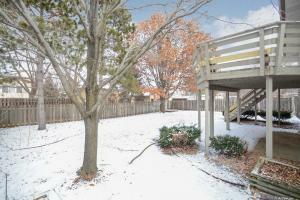 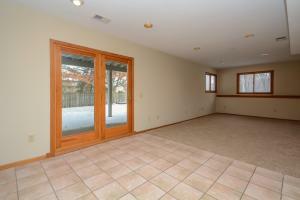 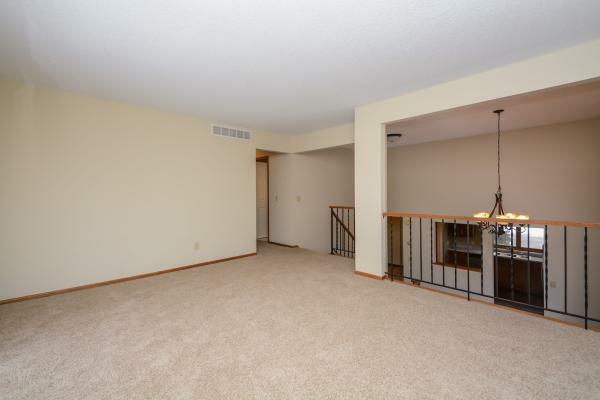 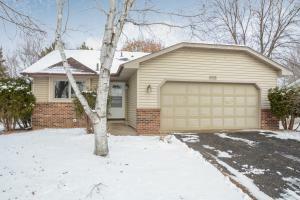 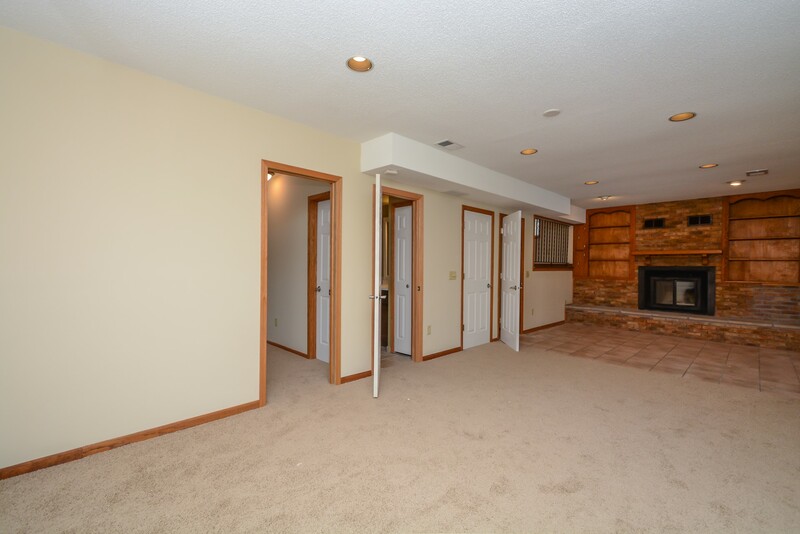 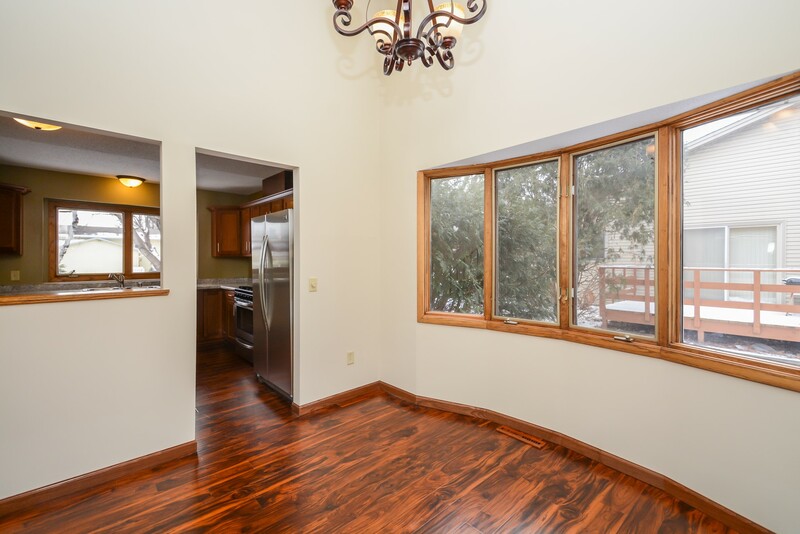 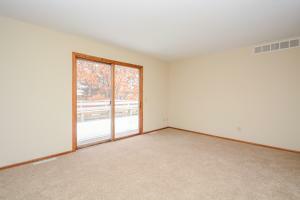 Open & spacious with soaring ceilings, fireplace, and huge deck. 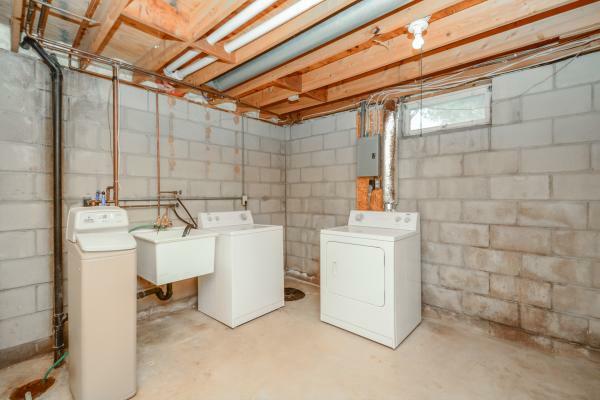 Newer siding, and water softener. 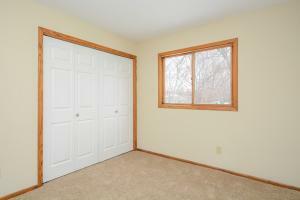 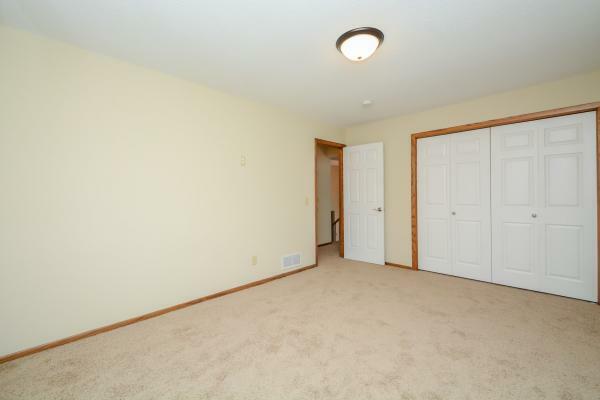 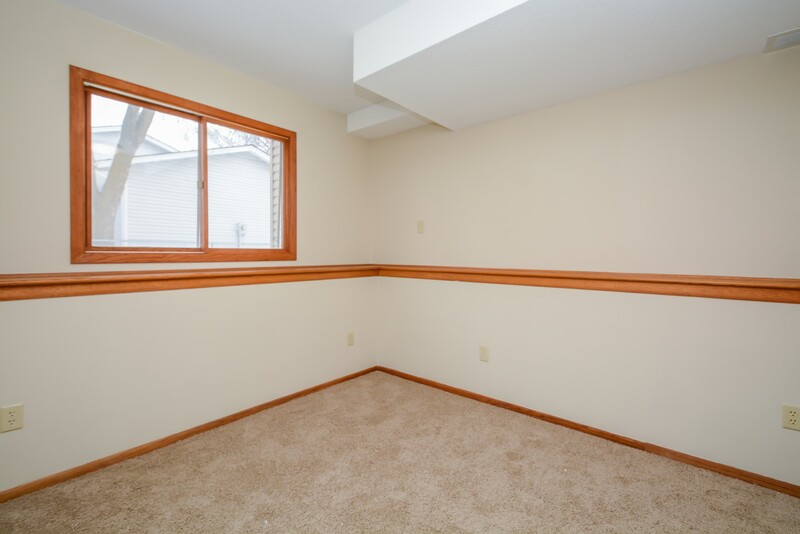 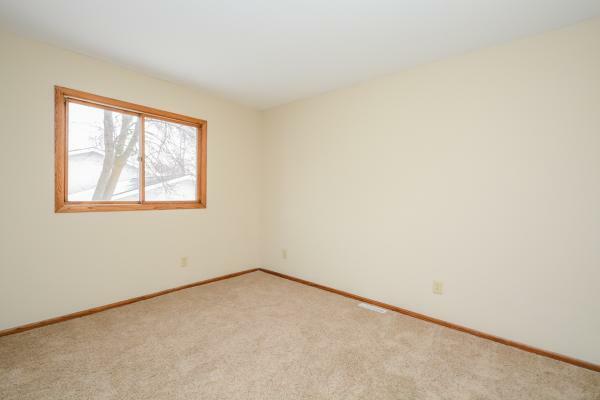 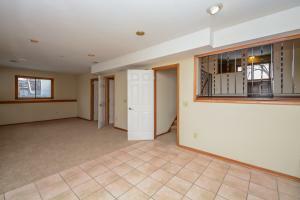 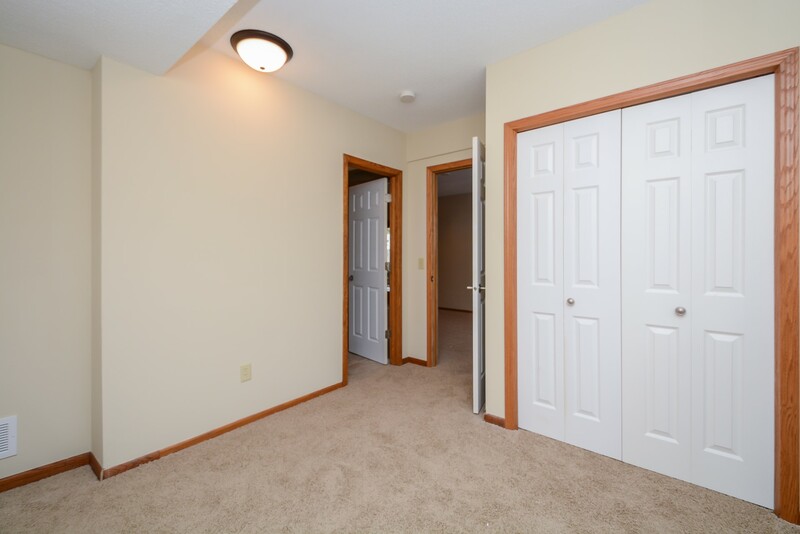 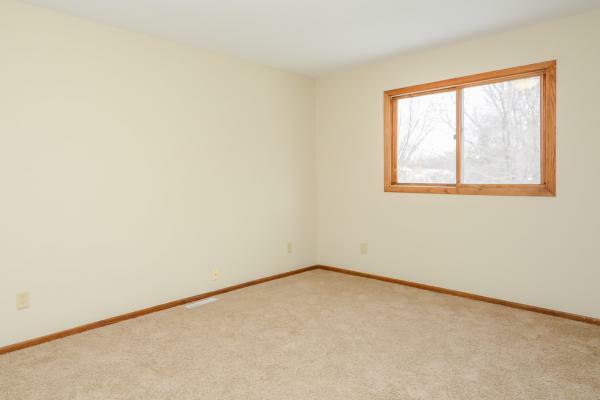 4th bedroom is possible in basement. 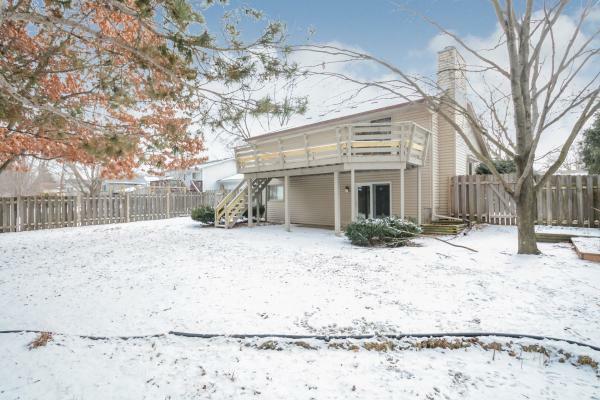 Home on a gorgeous fenced lot. 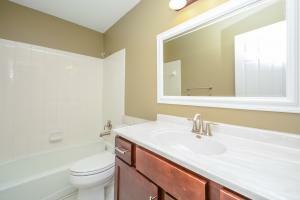 Light fixtures are energy efficient and plumbings are water savings.